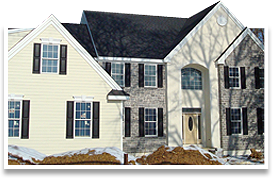 R. Custom Homes is a custom remodeling, renovation and homebuilding company serving the Philadelphia Main Line and Chester County, Pennsylvania. Established in 2005, R. Custom Homes offers a wide range of interior/exterior design and contracting services, from replacement windows to two-story additions and custom kitchens. 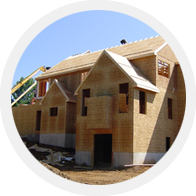 Whether you need a home addition, new deck or patio, finished basement, new doors and windows, or a new kitchen, R Custom Homes has the experience and professionalism to get the job done within budget and on time. Thinking of building your dream home? R Custom Homes offers a wide range of custom home options that are tailored to your needs, allowing you to build the home you’ve always wanted. View our photo gallery for design inspiration. 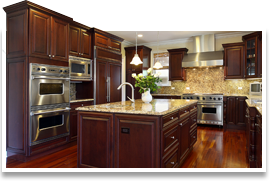 Contact us for a FREE Remodeling Assessment! "I also wanted to say what a pleasure it has been to work with you. You've been an excellent builder/project manager and we both truly have appreciated your attention to detail, quality and your responsiveness." "We've enjoyed working with you and appreciate all you've done to help us get settled in our new home."